Now here's a unique guy. Look at those dreadlocks! 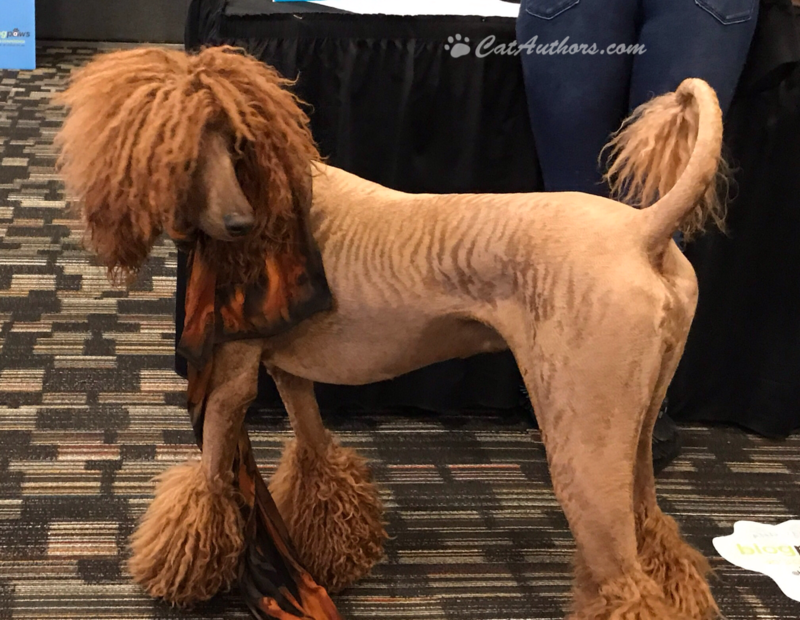 Maybe he's a Rastafarian-Poodle mix. He's kinda' orange, like me. People were taking lots of pics of him. If we'd been there, betcha' lots of folks would take pics of us too, particularly me since I'm orange too. Guess folks like orange.